9 Out Of 10 Yacht Crew Are Currently In Machu Picchu. If you are the member of a yacht crew and have 9 friends; chances are they’re all 2450m above sea level enjoying ancient ruins right this very moment. While always a popular destination for attractive young people with aspirations of getting off on the beaten track, 2015 has seen record numbers of tanned and topped-up yachties flying up the hills with fresh blisters and grins. While exact numbers are difficult to come be in the remote region, conservative estimates put the number of crew who have made the trip this season somewhere between 6000 and ‘All’. Strange and downright awkward situations have arisen from this flood tide of nautical escapees. Enterprising crew agencies have actually opened shop within the old walled city itself, creating the surreal sight of disappointed looking young people sitting curbside asking each other for advice, high in the mountains. And there have been the inevitable and uncomfortable encounters between crew from the same vessel who had been trying to get away from each other, and instead found themselves sharing a single-track llama path high in the Andes. 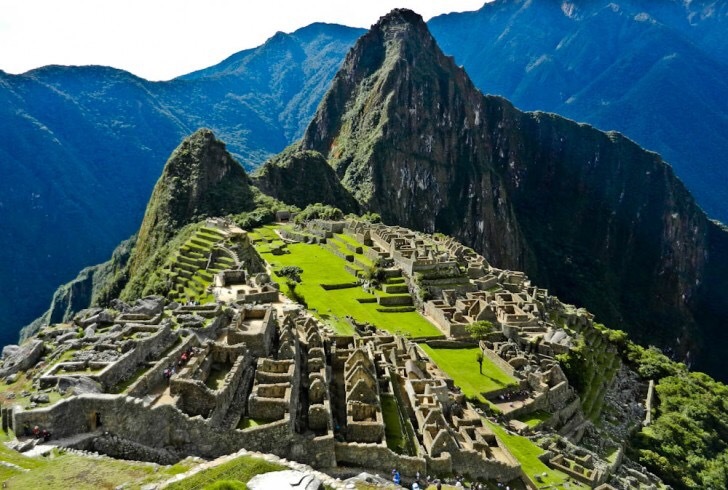 In possibly related news, the captain of a large sailing yacht is missing somewhere in the Cusco region of Peru, home to the ancient ruins of Machu Picchu, and great coffee.